The list below shows public safety officer suspensions from November 2013 to present for last names that range from the letters K to O. 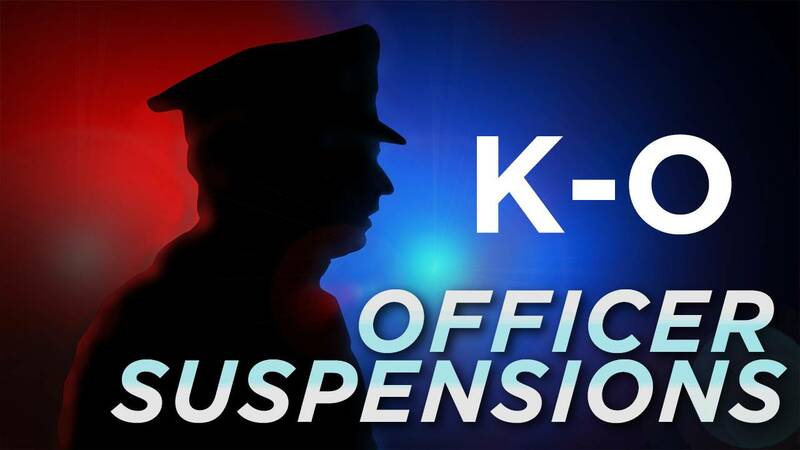 Individuals with more than one suspension are denoted by bullet points below their name for each suspension. To view more suspensions by last name, click the links below.